These canoe adventures, are our most popular trips —perfect for excited, first-time campers as well as seasoned canoeists. Each group of between four and six campers is under the leadership of one Widji trail counselor. 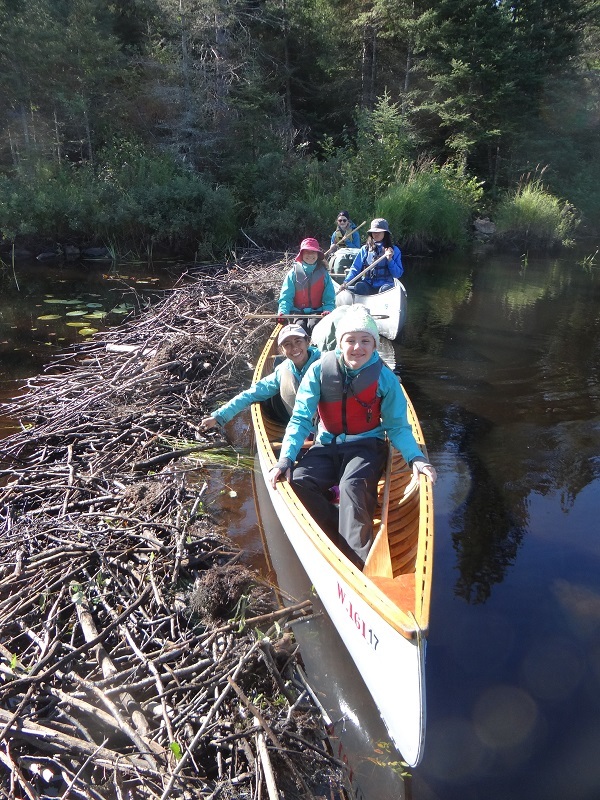 Over the course of the trip a group may travel 60-140 miles through the heart of the Boundary Waters Canoe Area Wilderness, learning and refining their paddling and camping skills along the way.